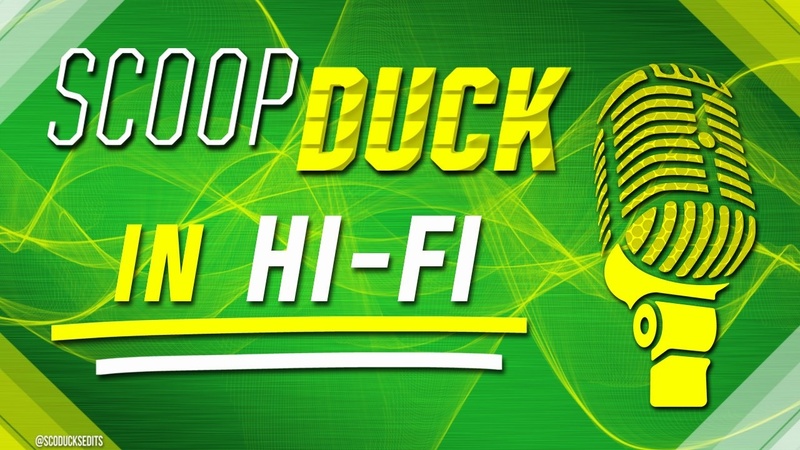 Another big week of the ScoopDuck podcast in Hi-Fi is back and we are fortunate with another HUGE week. This week we welcome back resident X's and O's expert QB11 (Andrew) to talk about Oregon's win, previewing Utah and more. Additionally we welcome the University of Oregon director of recruiting, Stephen Field. Coach Field spent roughly 15 minutes with us talking about Oregon's recruiting success and the day to day duties of his job. Matt and myself spent time with our lock of the week, talking top games in college football and even a little men's and women's basketball. Just over 90 minutes of Oregon-centric talk. So pop out your player and give it a listen. Be sure to share your favorite podcast on Facebook, Twitter and any other social media for us.